In another example of a year to be remembered, 2016 has distinctly highlighted the hard work and dedication of acclaimed singer/songwriter Brandy Clark. 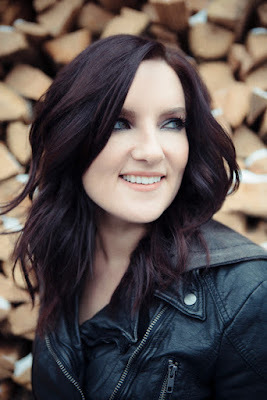 Announced earlier today on Grammy.com, CMA-Award winner Brandy Clark received nominations for Best Country Album for Big Day in a Small Town and Best Country Solo Performance for “Love Can Go to Hell” off the sophomore album. Released this summer, Big Day in a Small Town debuted Top 10 on Billboard's Top Country Albums chart and quickly gained the attention of critics including Laura Snapes of The Guardian, who praised "(Big Day) speaks to a vast audience who weren’t hearing themselves in country."